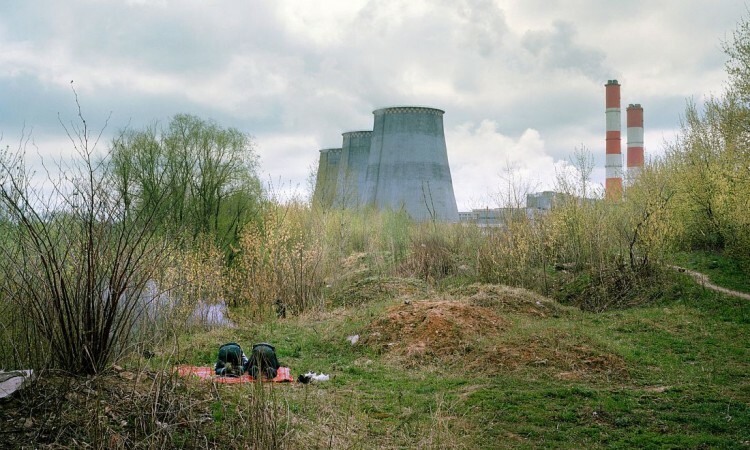 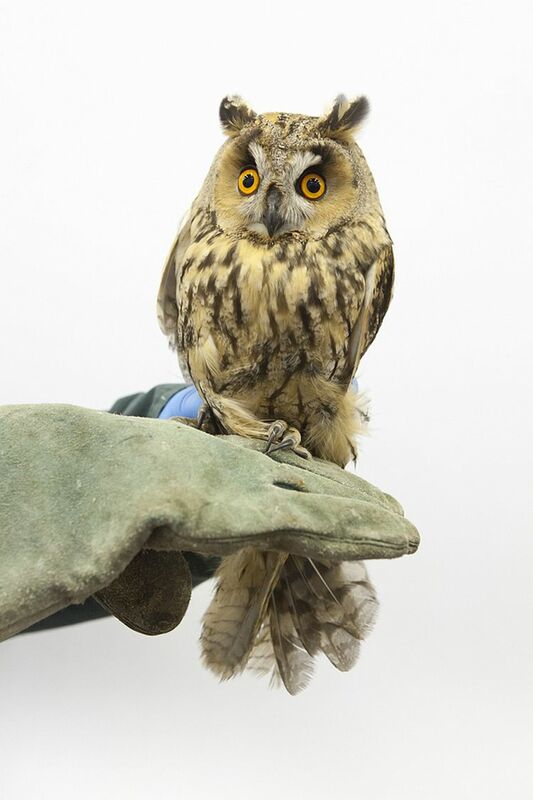 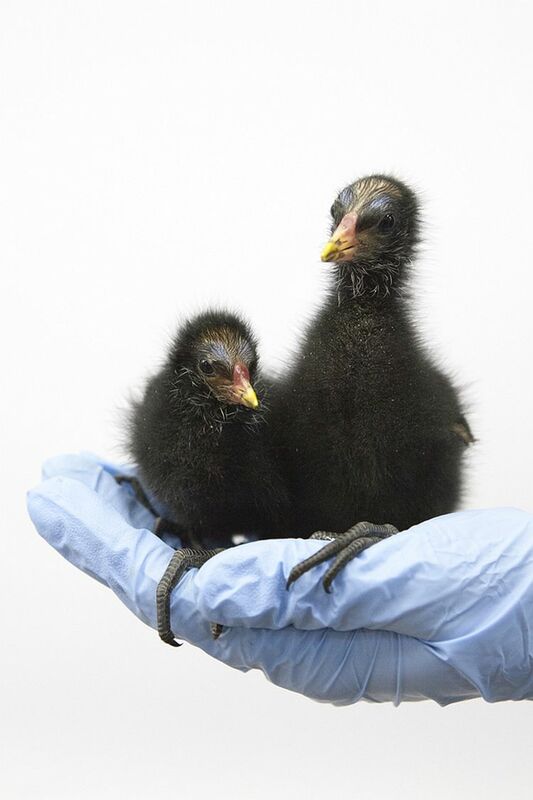 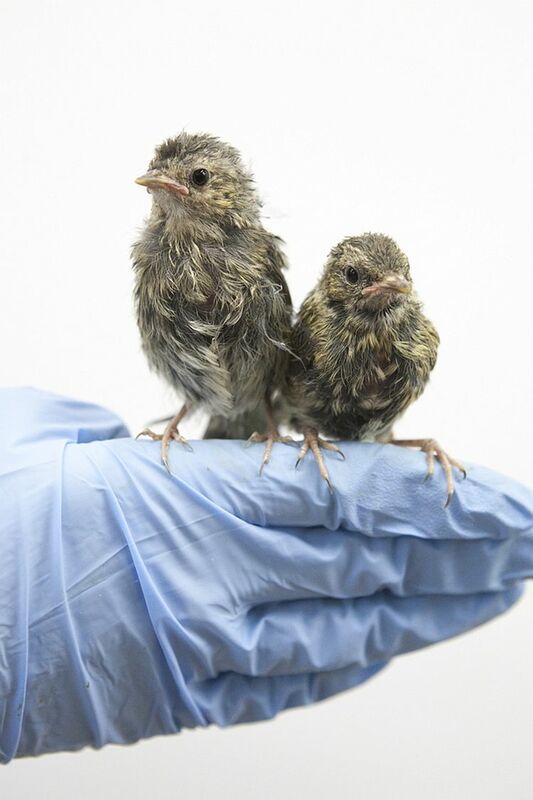 Holland-based photographer Anjès Gesink work as a volunteer at a Rotterdam bird shelter (Vogelklas Karel Schot). 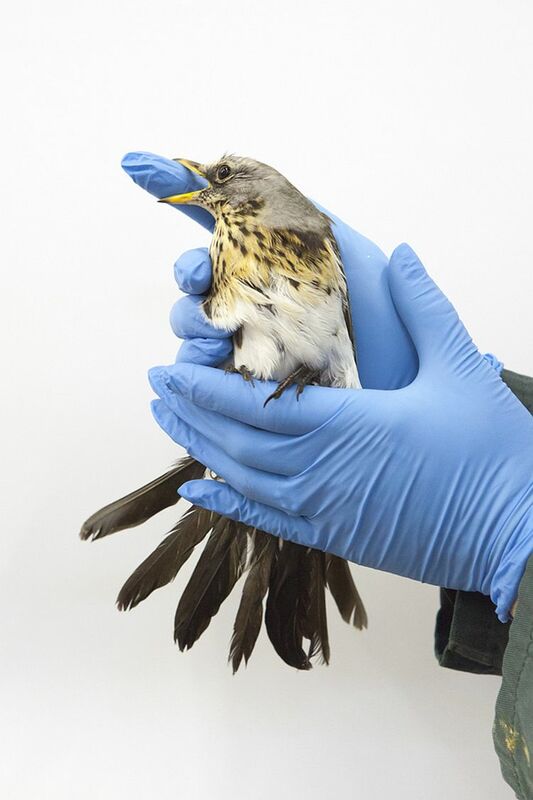 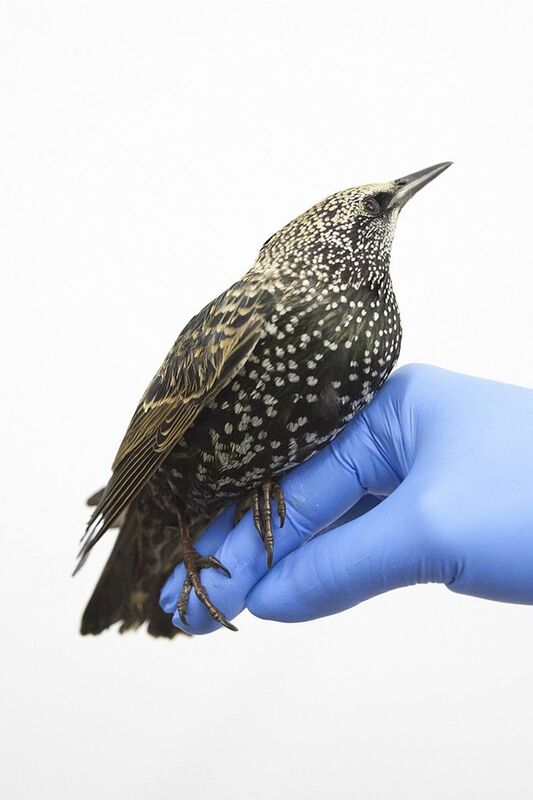 Birds of all kinds of species end up here because of there debilitated condition, because they have flown into buildings or, for example, because they have become entangled in fishing lines. 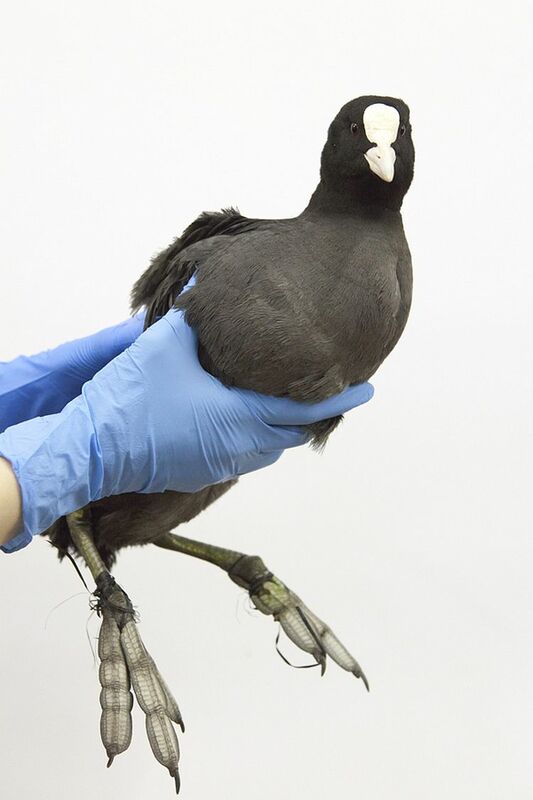 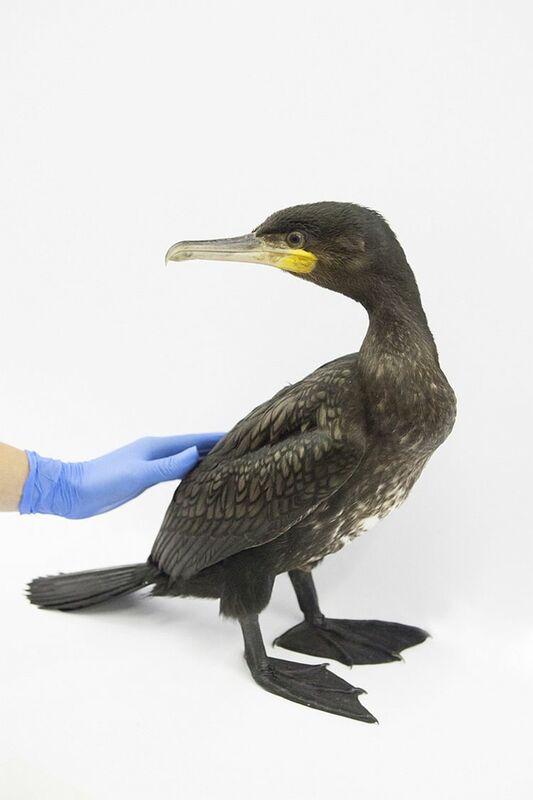 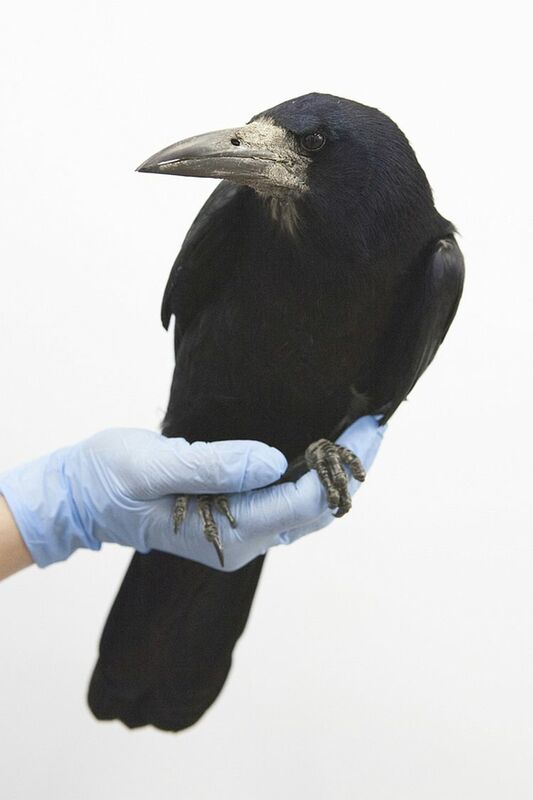 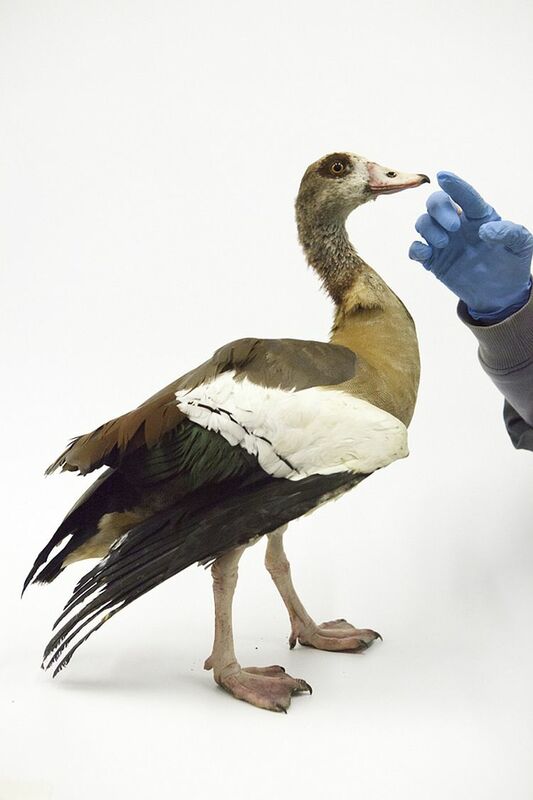 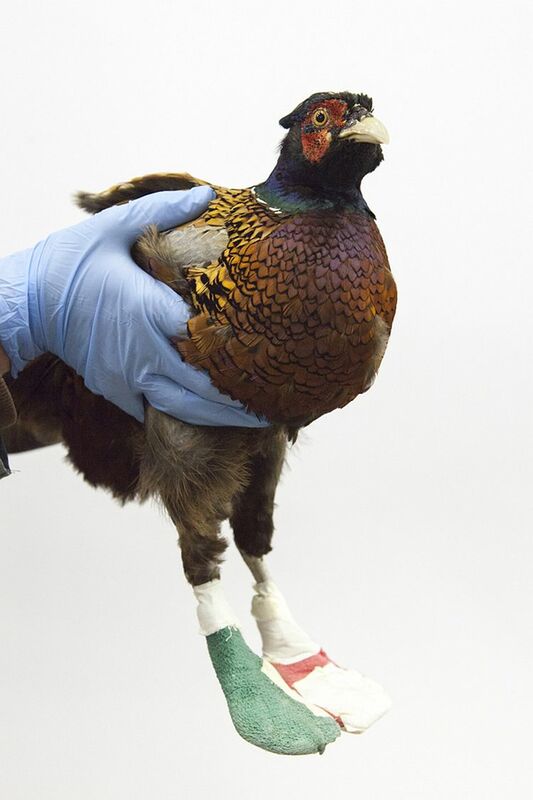 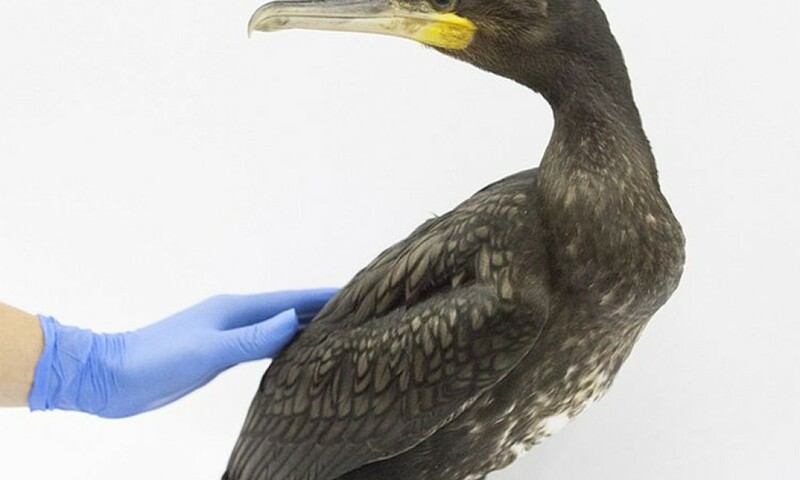 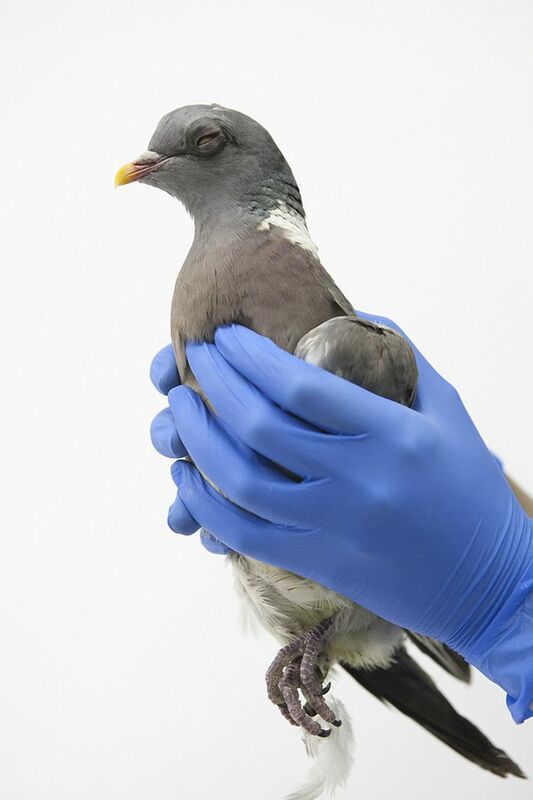 Much avian suffering is caused by humans, but it is also human hands that take care of them.